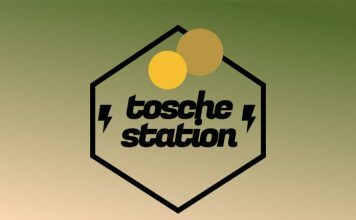 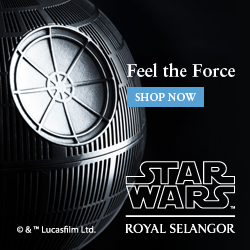 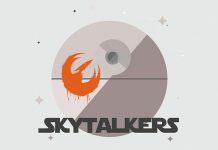 Galactic War Report returns with episode 150. 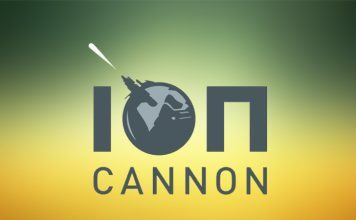 Join Jason and Gabe for episode 166 of Blast Points Podcast. 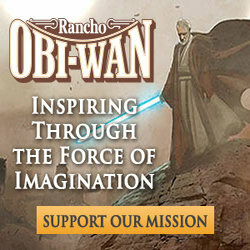 Grab a torch and a very big stick and head into the Wampa's Lair for episode 329. 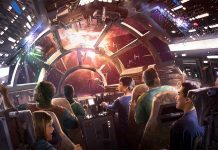 Join Skywalking Through Neverland duo Sarah and Richard for the latest episode (#244) of their flagship show. 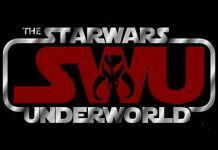 Join Dominic, Ben, and Chris discuss the latest Star Wars news on The Star Wars Underworld Podcast. 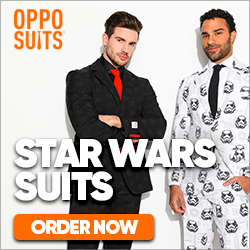 Australian comedian, presenter & podcaster Steele Saunders presents episode 203.3 of Steele Wars. 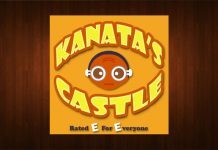 Cross the moat for episode #54 of Kanata's Castle. 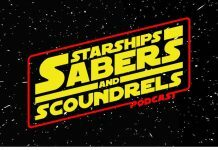 Episode 77.2 of Starships, Sabers and Scoundrels has arrived. 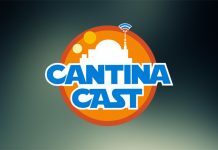 Grab a flagon of your favourite brew for episode 274 of the Cantina Cast. 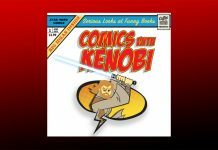 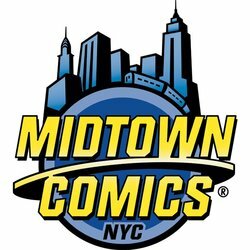 Issue 111 of Comics with Kenobi podcast hits the shelves! 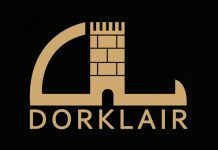 Bill and Larry recap some action figure news and more in episode 86 of DorkLair. 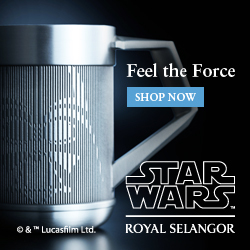 Grab a flagon of your favourite brew for episode 273 of the Cantina Cast. 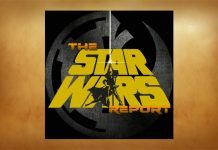 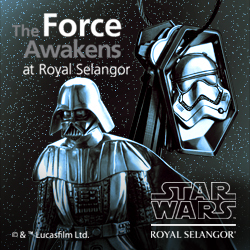 Episode 377 of Star Wars Report flies in. 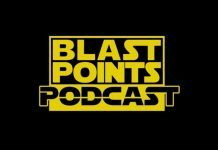 Join Jason and Gabe for episode 165 of Blast Points Podcast. 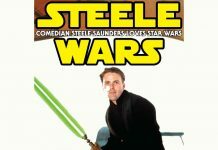 Australian comedian, presenter & podcaster Steele Saunders presents episode 203 of Steele Wars. 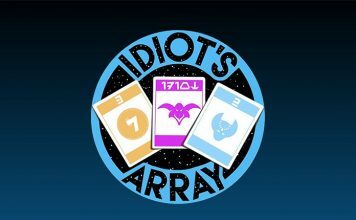 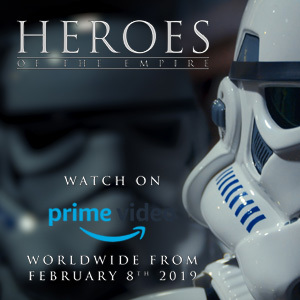 Episode 376 of Star Wars Report flies in.